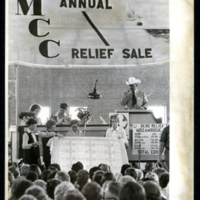 Photo of Mennonite Central Committee annual relief sale. For sale is a quilt. 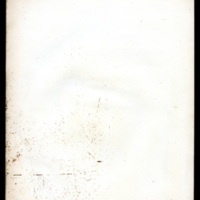 Bandy, Murray C., "Hesston Centennial 1886-1986"
unknown, “MCC Relief Sale,” Hesston Public Library, accessed April 19, 2019, https://hesston.digitalsckls.info/item/1707.